I like it. Is paint original? I email you. 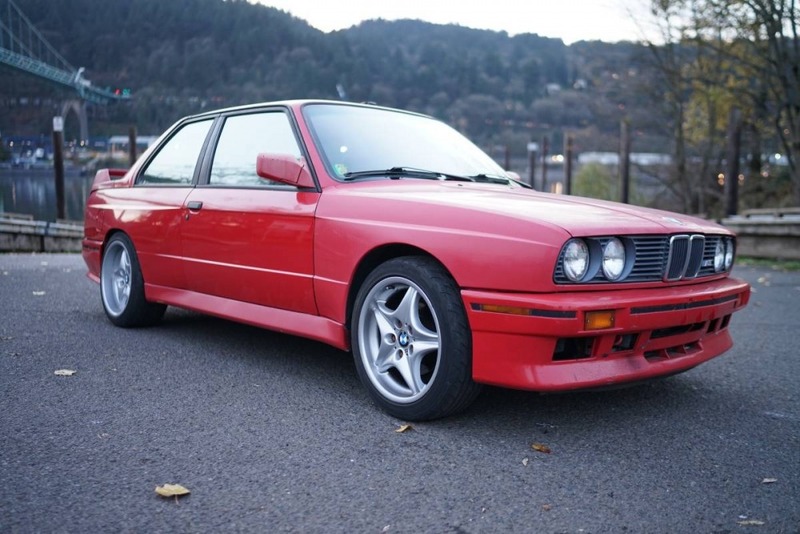 Open to trade with a family sedan E34 BMW? Don’t believe so. He disclosed the car has a salvage title!